I know I am a little late posting a little bit about myself and what my mission is here at On Pointe Nutrition, but better late than never right!? I am a Registered and Licensed Dietitian, and former professional ballet dancer. I earned my Bachelor’s of Science degree in Dietetics from the Life University in June 2011. I completed my Dietetic Internship through Life University as well. I am a member of the Academy of Nutrition and Dietetics, Georgia Chapter of Academy of Nutrition and Dietetics, American Society of Parenteral and Enteral Nutrition, Gluten Free Society, as well as Dietetic Practice groups: Dietitians in Nutrition Support, Pediatric Nutrition, and Renal Dietitians and Nutrition Entrepreneurs and progressing towards my certification as a LEAP Dietitian. 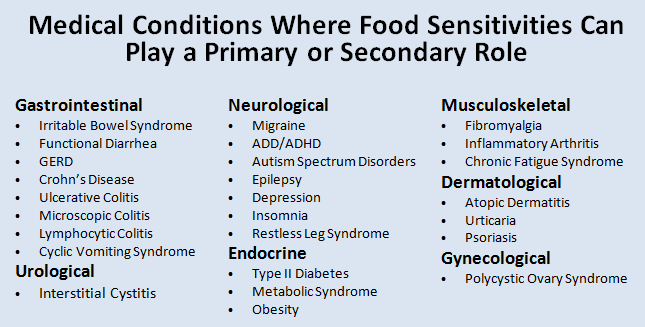 Food intolerance detection and coaching are my specialties, as well as working with athletes with food sensitivities. I am living with celiac disease myself, so I know the frustrations of doctors appointment after doctors appointments, getting nowhere and just wanting to feel better. Once diagnosed with Celiac Disease, I decided I wanted to help people like myself figure out what is causing all of the fatigue, stomach upset, headaches, forgetfulness, and brain fog just to name a few. Since opening my practice I have had the pleasure of helping many people get their lives back which makes my job not feel like work at all, rather it makes me feel very lucky to be able to do what I do. 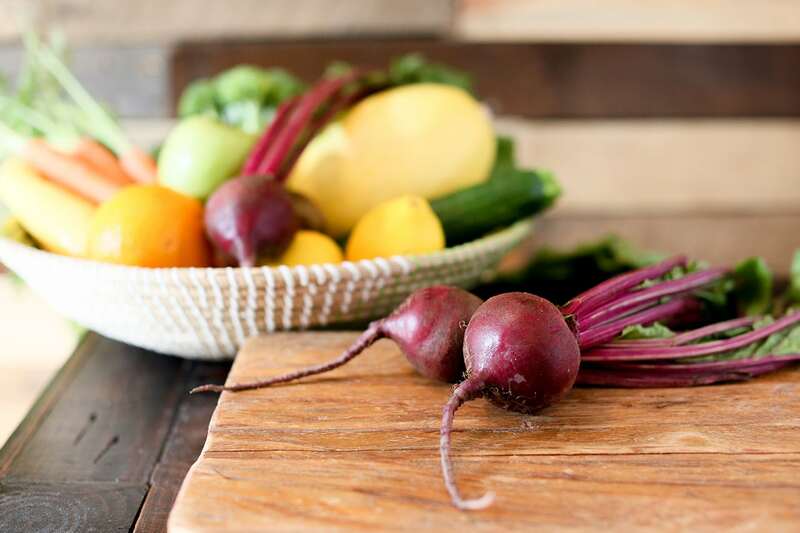 Nutrition is the missing link for many people when looking to improve their health status or resolve symptoms. Often food is the one thing that we can control, and therefore it then becomes an emotional crutch. Or perhaps people just do not have the correct information to get started and simply need some nutrition education, and instead gather general information from the internet. Sound nutrition educations is the key to improving your health status and/or lose those last 10lbs you’ve been trying to get off for years now, that’s what I’m here for! On Pointe Nutrition specializes in respecting your individual needs with attention focused nutrition coaching. On Pointe Nutrition will help provide the tools you need begin your journey to achieving your peace with food and help you become more in tune with your body. I have had many people clients to me for nutrition coaching who are skeptical at first, but after encouragement and helping them set realistic goals at each visit they are amazed at how much their lives have changed and how much better they feel. I am here to help you feel better and set the stage to become a more in tune YOU! This was a great post to see. I really admire your story and work. Keep it up!